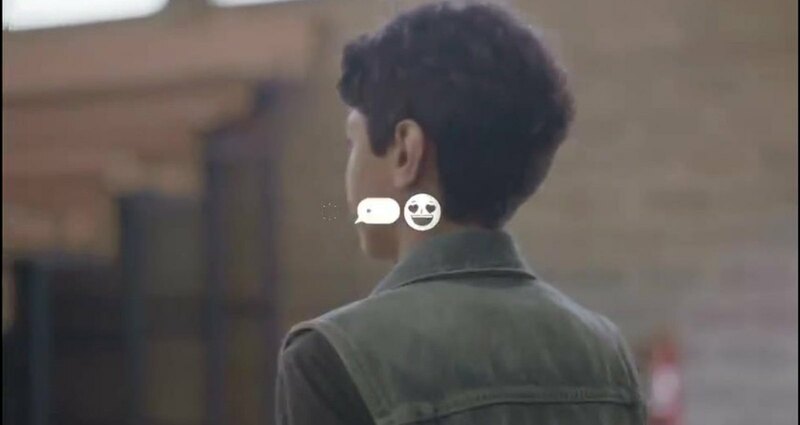 Pereira & O’Dell worked with Coca-Cola Mexico to release an integrated campaign that focuses on how teens can choose true friendship over cruelty. Embracing the fist bump as the universal sign of friendship, Pereira & O’Dell worked with Oscar-winning director and LGBT activist to create a series of short films that focus on ‘crossroads’ moments to challenge young people to stand up for their true friends when it matters most by choosing compassion over bullying. #TrueFriendship (#VerdaderoAmigo ) broke Coca-Cola’s own conversation record due to the activity around #TrueFriendship accounting for over 50% of the brand conversation May-July. The fist bump was incorporated into an integrated campaign that even transformed Coke’s iconic ribbon into a fist bump. One short film titled “The Text” stood out among the films. The film addressed delicately the issue of teen homosexuality and was applauded for its significant positive change.